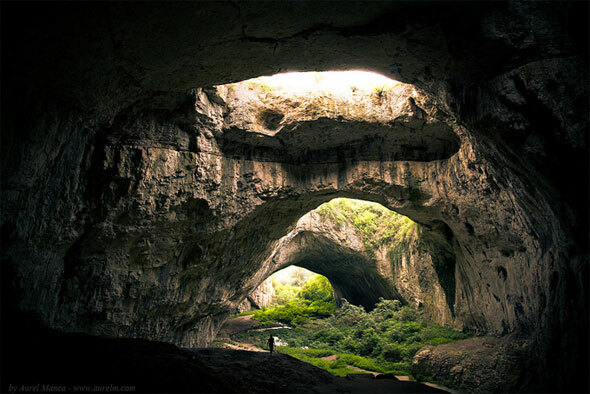 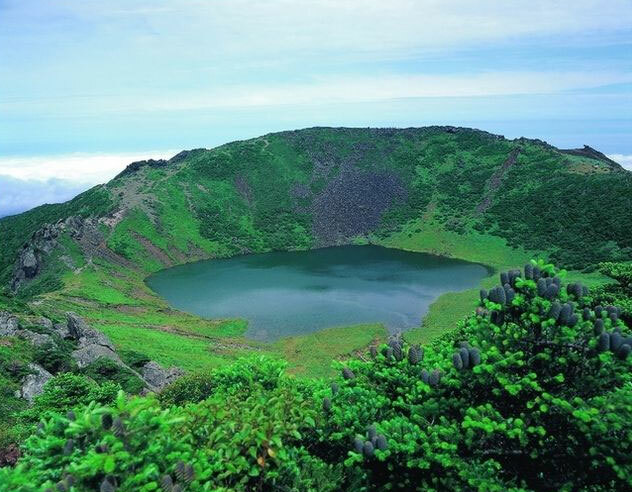 Jeju Island, Korea - A volcanic island which became a "new" natural wonder of the world. 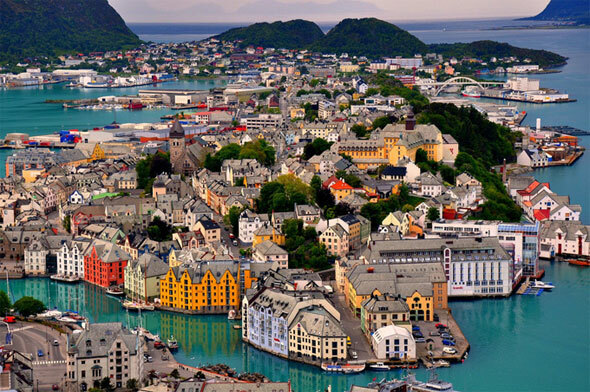 Norway Alesund Birdseye of City. 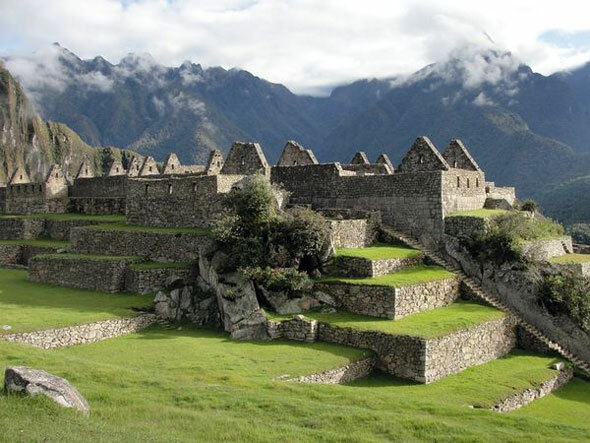 Machu Picchu, Peruvian Andes - One of few remaining Inca sites untouched by spanish invaders. 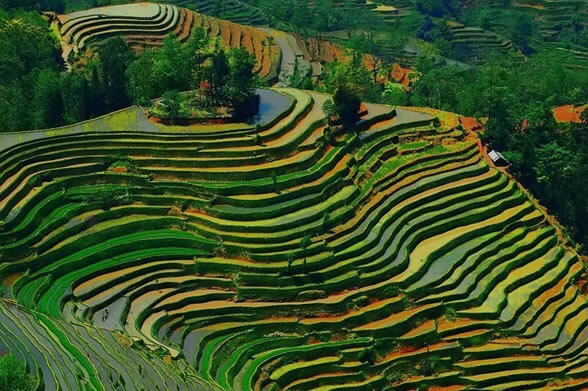 Terraced Rice Fields in Longji, China.